Founded 150 years ago in Accrington, rural Lancashire, Allspeeds is situated in the heartland of British manufacturing. The business has gained a global reputation for the quality and effectiveness of its wide range of quality products for industries including oil and gas, subsea, offshore, nuclear decommissioning, aerospace, construction and the military. 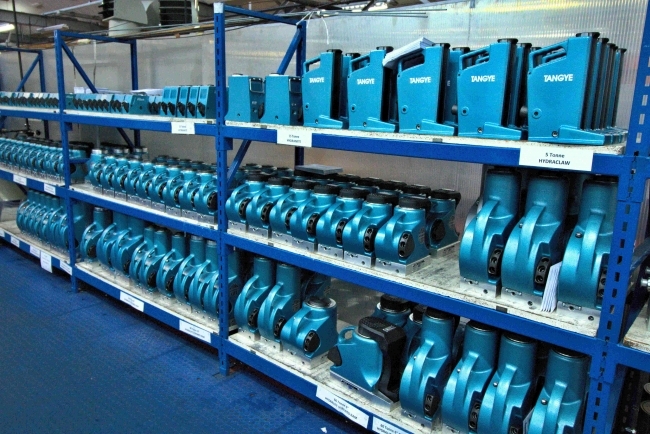 It produces complex and finely-honed machinery such as hydraulic cutters, hydrostatic test pumps, variable speed drives, and specialised water pumps, all of which require tremendous attention to detail and sophisticated processes to produce. As a result of investment in R&D, plant and processes, Allspeeds has carved itself a definite niche in the market. 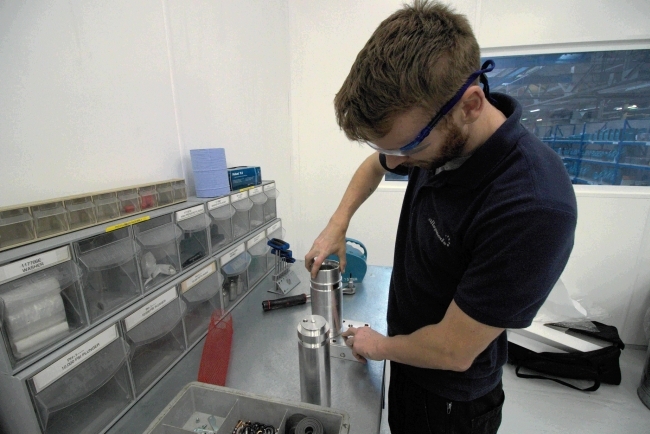 As a company that has always been deeply immersed in the local community, Allspeeds prides itself on not letting any of its processes leave Accrington—all research, testing, development and manufacturing are conducted at its own premises. British manufacturers have experienced one of the most turbulent decades in history. Not only has there been a significant decline in manufacturing in the UK, there has been a double-dip recession to overcome, all while meeting the increasing and urgent demands of the modern customer. Remaining competitive during these testing times has been the major focus for Allspeeds, who realised that investment in flexible, agile technology across the organisation would provide the business with the tools to operate at optimum efficiency, but also to transform into a customer-centric manufacturer with opportunity for growth. After careful analysis, the business acknowledged that its legacy enterprise resource planning (ERP) system, which was primarily focussed on finance and accounting, would not allow it to streamline processes across the business to achieve the efficiencies it urgently required. The existing system also failed to deliver the customer insight now demanded by the business. It was clear that a more sophisticated, manufacturing-specific system, that worked seamlessly with Allspeed’s other IT systems, needed to be put in place to support the business’s needs, and allow it to evolve with and react quickly to a turbulent industry environment with better, insight-driven decisions. After an exhaustive selection process, which saw several ERP systems considered and trialled, Allspeeds chose Epicor ERP. The system’s manufacturing functionality was a key factor in its selection, as was its ability to successfully implement multiple resource scheduling—in this case, handling the allocation of labour, machinery and material at the same time. Many of the solutions reviewed by Allspeeds had the ability to schedule two out of three, but not the whole set. Epicor also distinguished itself in terms of configurability, as evidenced by the system’s ability to slot into the format and style of reporting that Allspeeds had accustomed itself to over the years.